The first Shanghai Game Trade Fair commenced in Pudong New Area, Shanghai on Dec 16. The two-day event was a result of implementing the city's 50 measures to encourage innovation and development of its cultural and creative industry released in late 2017 as well as Pudong's goal of promoting the further development of e-sports. 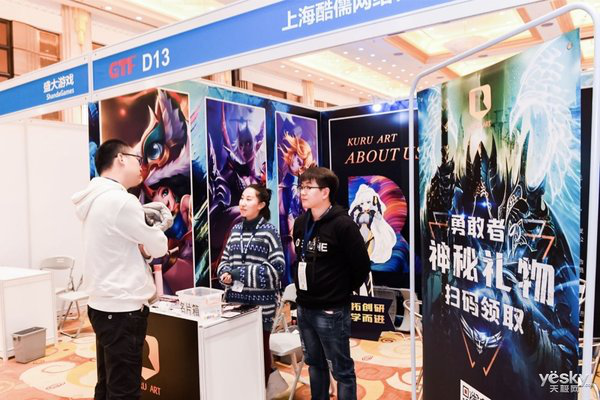 The organizers expect to provide domestic game developers with comprehensive services such as resources matchmaking, intellectual property right protection and overseas business expansion, help Chinese game enterprises increase global influence, and attract more leading game and related companies to land in Pudong via the fair. 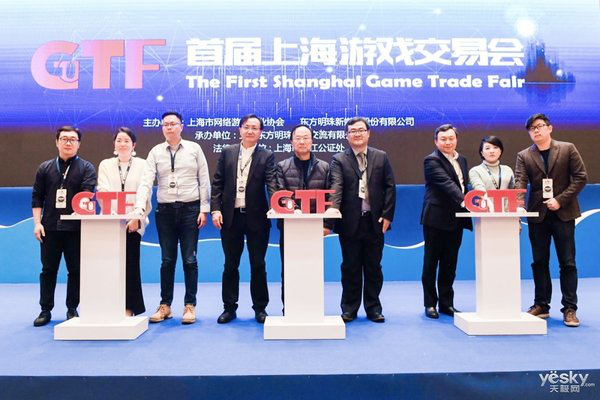 More than 500 game developers, game operators, and related service providers such as Tencent, Shanda Group and Giant Network attended the fair. Industry leaders such as Tan Yanfeng, vice president of Shanda Group, Zhang Jingsong, CTO of MagnaChain, and Lei Shaoman, vice president of TapTap, shared their experience in game production, game operation, and overseas expansion of games. 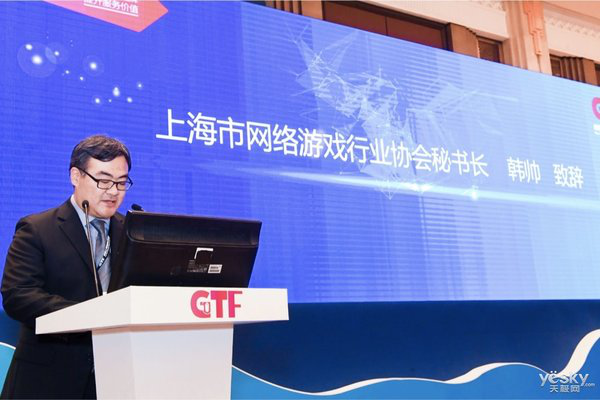 Han Shuai, secretary-general of Shanghai Online Game Association, said that the fair is expected to promote exchanges between game enterprises, nurture and discover top game design teams and products, and offer professional services to help the growth of gaming enterprises.